Gavaskar feels Karthik has the experience to do well at the top of the order. 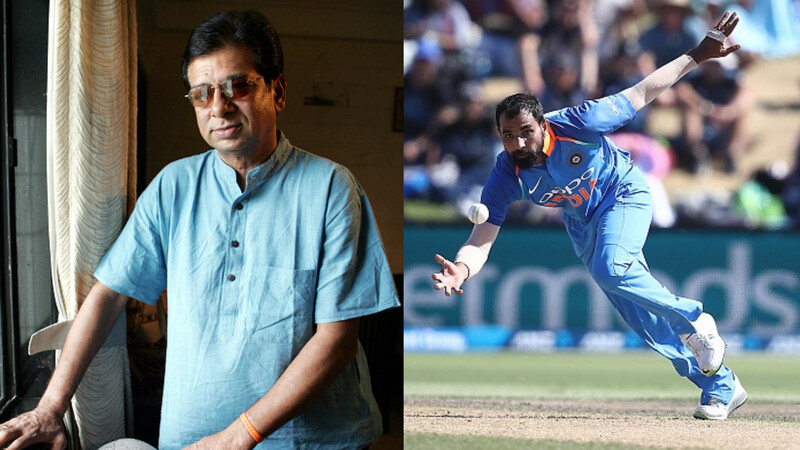 Batting legend Sunil Gavaskar has said that Dinesh Karthik could be India's third opener in the ICC Cricket World Cup 2019. Rohit Sharma and Shikhar Dhawan are certain for the opening slots while KL Rahul, who was strengthening his claims as a third opener before the Koffee with Karan controversy, has looked out of sorts in recent times. 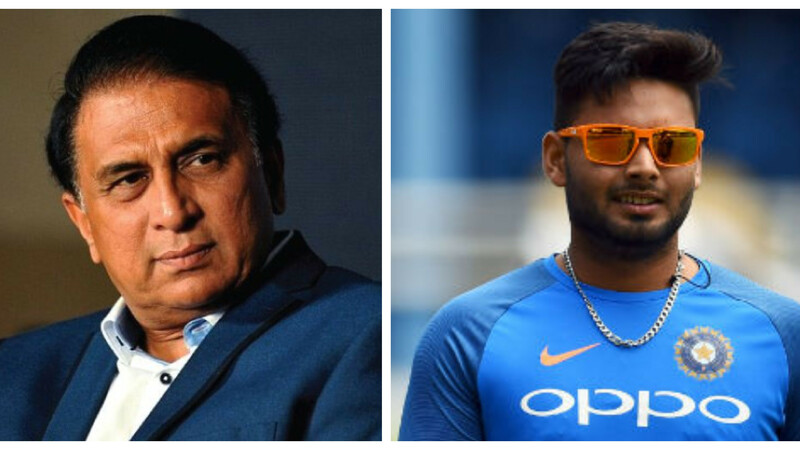 With the return of Hardik Pandya and the rising stocks of Rishabh Pant, Karthik might face some pressure with the World Cup is around the corner. "I am looking at him [Dinesh Karthik] as the third opener for the World Cup. Look you need to have spare operner. 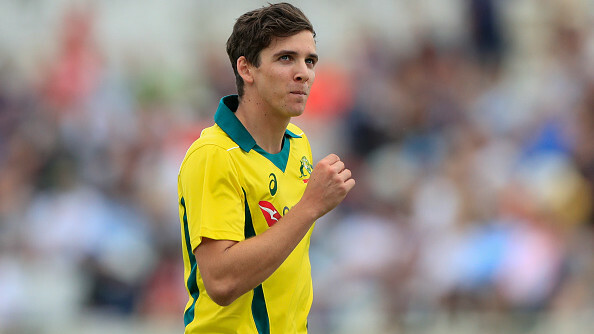 I will look at him as a possible third opener," Sunil Gavaskar told India Today. On Wednesday, Karthik made only 5 runs in India's chase of 220 in the first T20I against New Zealand. Coming into bat at No.6, he lasted only 6 balls. Nonetheless, Karthik has done a tremendous job as a finisher in recent victories. "He has opened the batting for India in Test cricket and yes we so far we have only seen him in limited over cricket as a finisher. Particulalrly taking it into account the Nidhahas Trophy final (in Sri Lanka against Bangladesh) which gave India the trophy," Gavaskar asserted. "So yes I think he has the experience and has done well. 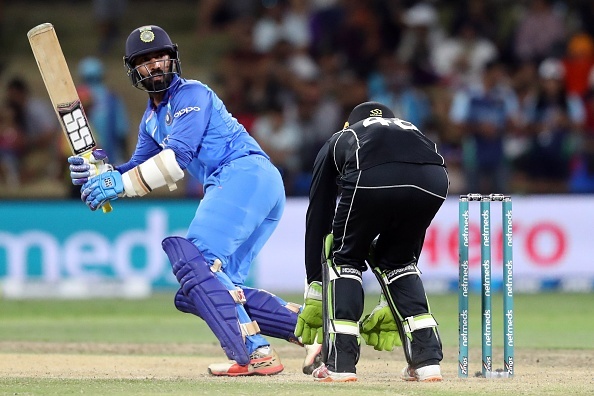 It was just one bad day in the office for Dinesh Karthik. Basically it was a bad day for all the Indian batsmen. I don't think it dents India's chances any way as they have much more to come before the World Cup," he added.